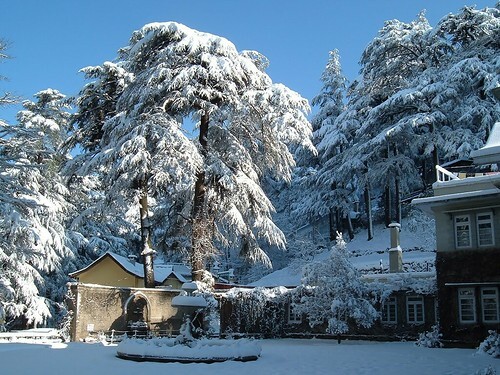 Himachal Pradesh in the north of India is totally dominated by the Himalayas to its north. Known for its Swiss mountain feel and valleys of fruit orchards and hill tribes. 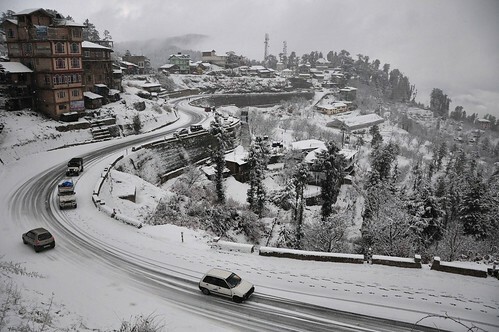 The toy train ride up from Kalka to Shimla is the best way to get here if enjoying a hill station is your goal. 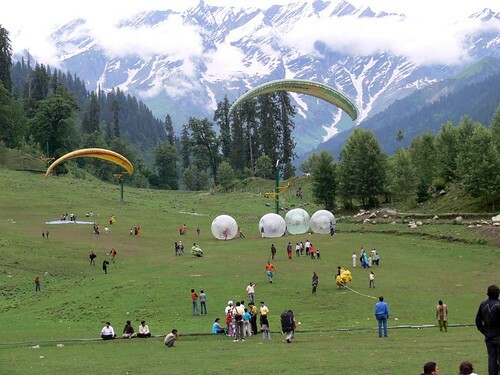 However, adventure enthusiasts should head on to Manali, which has taken over the mantle of extreme sports in India. 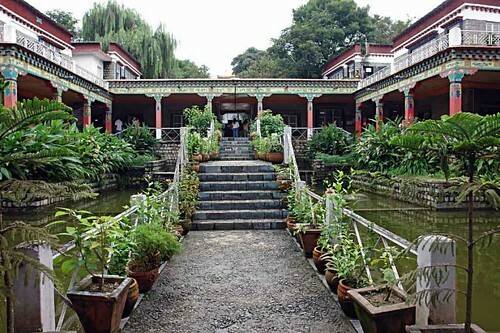 Khajjar valley, Kinnaur and Spiti all have much to offer while towns like Dalhousie and Mcleodganj sees the Buddhists from Tibet and all over the world making a bee-line to Dharamsala to watch the Dalai Lama lead the prayers.